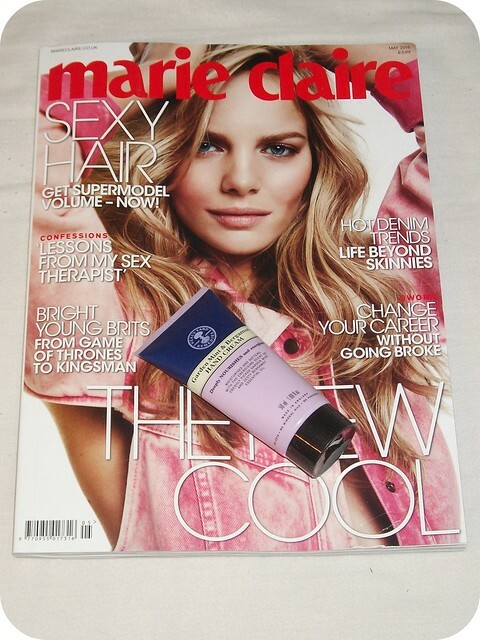 Marie Claire (£3.99, Marloes Horst on the cover) comes with one of three 50ml Neal's Yard Remedies hand creams, which have an RRP of £10. These are really lovely hand creams and I always try to stock up when they're free with magazines, as hand cream is something I'm always going to use! The variants available are the Garden Mint & Bergamot which I picked up (mainly because it was literally the only copy of Marie Claire in my local Sainsbury's, although I do really like it! ), Bee Lovely, and Geranium & Orange. I've reviewed two of them previously, so do have a click through if you want to see what I thought! The only other freebie I've spotted so far is with Elle (£4.10, Beyoncé on the cover) - you can get a 20% discount card for H&M, which I'll be giving a miss as I really don't need an excuse to spend more money! Have you grabbed any beauty freebies yet this month? 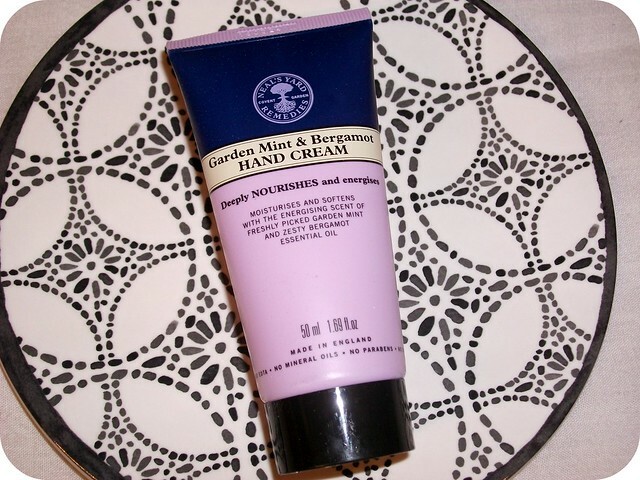 Do you like the look of this hand cream? I have a post along these lines I need to finish writing on the opposite end of the scale. I was given two magazine subscriptions for Christmas the year before last and I loved receiving them and it was one of my best presents, until I realised that as a 'loyal' subscriber I was missing out on all the freebies!! I love magazine freebies, but I'm not sure I'd go for a hand cream, it's a bit boring! I love magazine freebies!It's always a very nice product. I only wish the freebies on men's magazines were as enticing!